Whatever your requirements for improving your home. The Image Windows (UK) Ltd range of Conservatories is sure to inspire. With a choice of styles, colours sizes, & doors we are sure that we can provide a room to transform your property. A conservatory will not only add value to your home but brings elegance & functionality by adding a new room in your garden. Be it an extra lounge area, dining room play room or study. We will work with you to create your perfect design & then look after all the planning, manufacture & installation of your new conservatory. Want to improve the look of your home and increase its property value? You should have a conservatory added with the help of the best conservatory company in Gosport. High-quality design and construction are sure to improve your property’s aesthetics and value. But which conservatory type should you choose? There are plenty of options, but the most common are the ones listed below. Your Door is going to keep you, your family & possessions safe. Keeping the cold out & the warmth in . Choose from a wide range of designs to suit your individual needs from UPVC doors to Composite doors.Classic designs to Elegant. The chose really is yours? All our doors come with a 10 year warranty as standard. It’s called as such because it appears to be leaning against the side of the house. This is the least expensive option, and also the easiest to build. It sports a rectangular shape with a gently sloping roof. 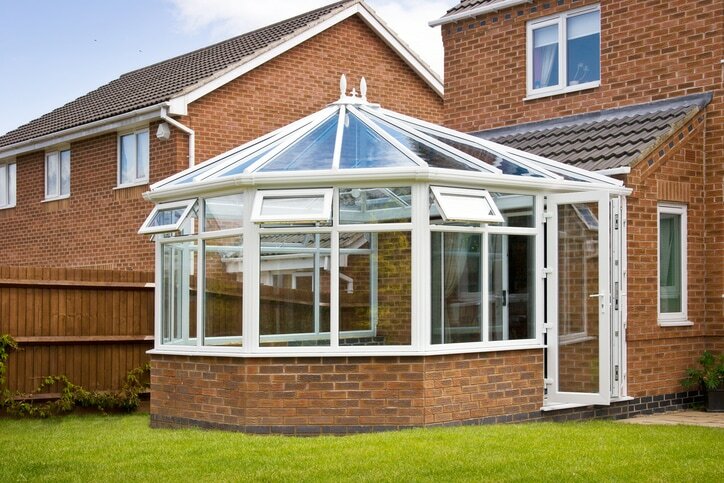 Lean 2 conservatories are suitable for one-storey properties or those with a small garden. Sometimes called Georgian, the Edwardian conservatory is either square or rectangular in shape with a pitched roof on each side. It is one of the classic designs that offer plenty of space, which is why it is often used as a dining area or play room. This is considered by many as the epitome of the grand conservatory design. It not only extends out of the home with grandeur, but also provides a spacious place for a wide range of uses. This is the single most popular design in the UK, and is sure to increase a property value when added. Shaped like a P, thus the name, this conservatory is bigger than most and more versatile. It usually combines features of Victorian and Edwardian designs and can be split into several places with separate functions. Each design has their own characteristics, and your choice could depend on the space available and the amount of money you want to spend on conservatory installation Gosport has to offer. 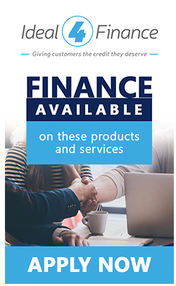 You can further enjoy the benefits when you hire experts of conservatories Gosport has that not only offer first-class service but also a beautiful structure with 10 Year Warranty. ​ Imagine having that much time to use your conservatory and recoup all your investment. Get in touch with Image Windows today.